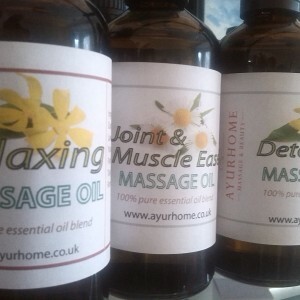 All of our massage oil are 100% natural and contain 100% pure essential oil blend. Varieties of oil are available for different purposes. 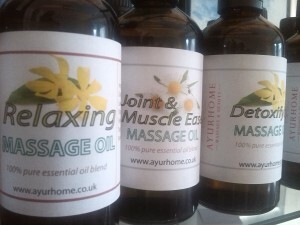 Relaxing, detoxifying, joint & muscle ease, stretch marks, etc..
Be the first to review “Massage Oils 100ml” Click here to cancel reply.